Open House Sunday April 8, 1:00-3:00. 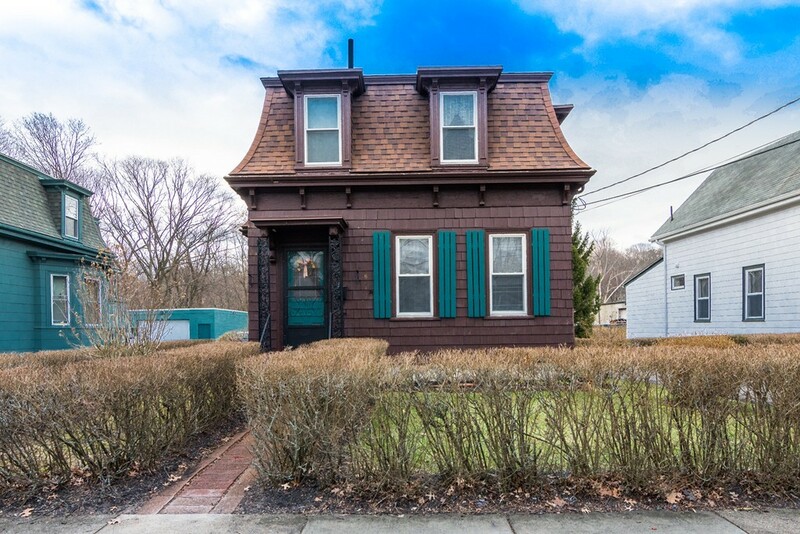 This Mansard colonial is just what you're looking for! Perfect location. Walk to Fairmount commuter rail station, Clary Square, shops, restaurants and bus! So very charming and built with great bones, this home is spacious, clean and neat, and affordable enough to do some updating and bring in your own colors. Some of the wonderful features include large front living room with french doors, elegant large dining room with a built-in hutch and bow window, another den/living room and kitchen. Beautiful hardwood flooring throughout first and second floors. All the bedrooms are spacious in size. Second staircase from the kitchen to second hallway. There is ample storage in the basement. Replacement windows, 7 year roof, deck off the kitchen, nicely landscaped yard with shed on a nice side street! Homes on this street are rare to come on the market so I would not wait! !